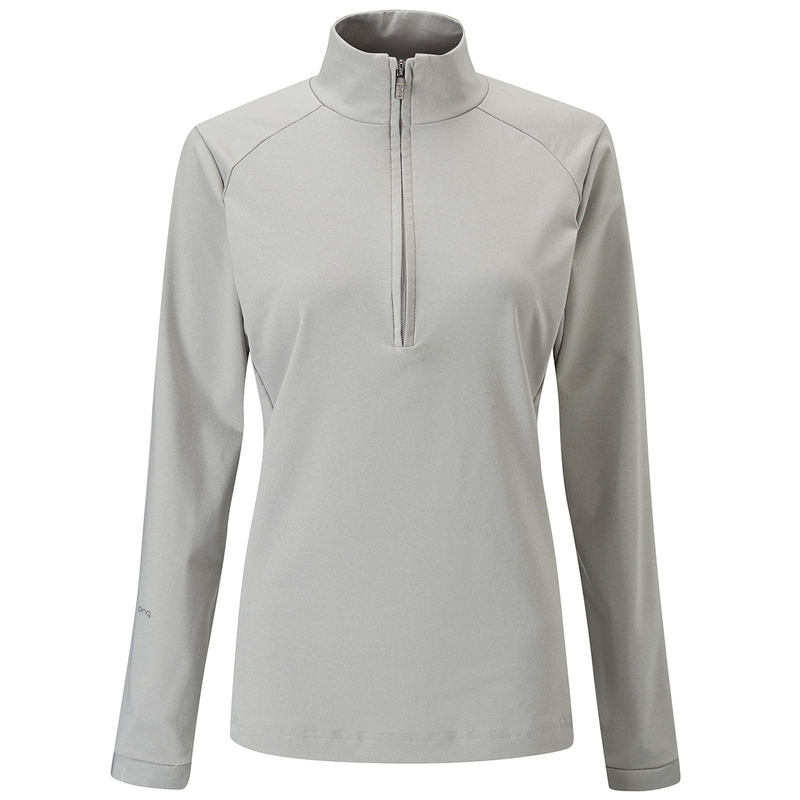 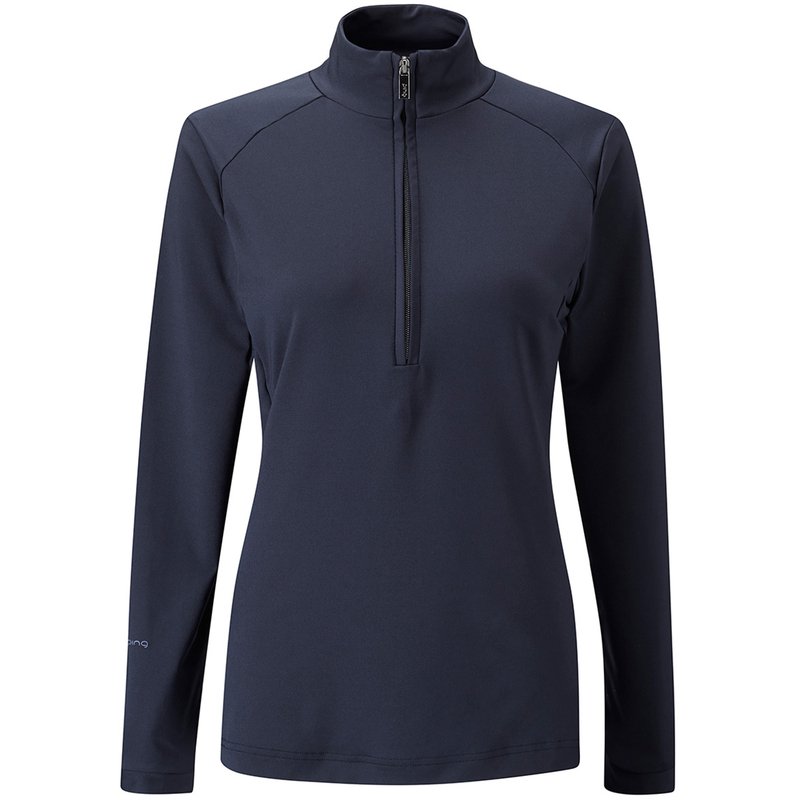 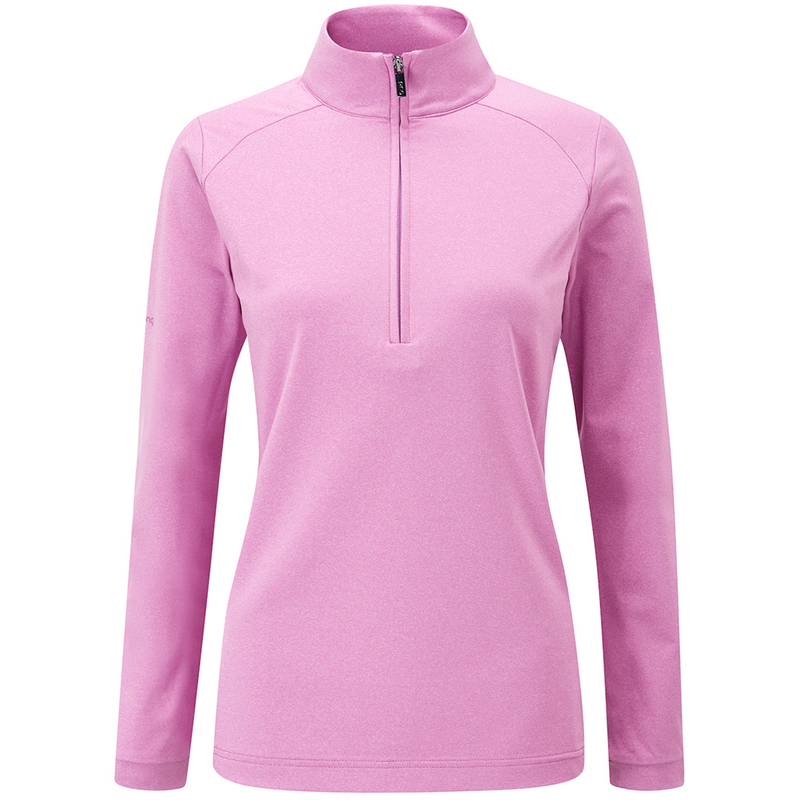 The PING Ladies Carmel Windshirt meets the challenges head on, so when the pressure builds, Sensor Cool keeps your mind where it should be - on your game. 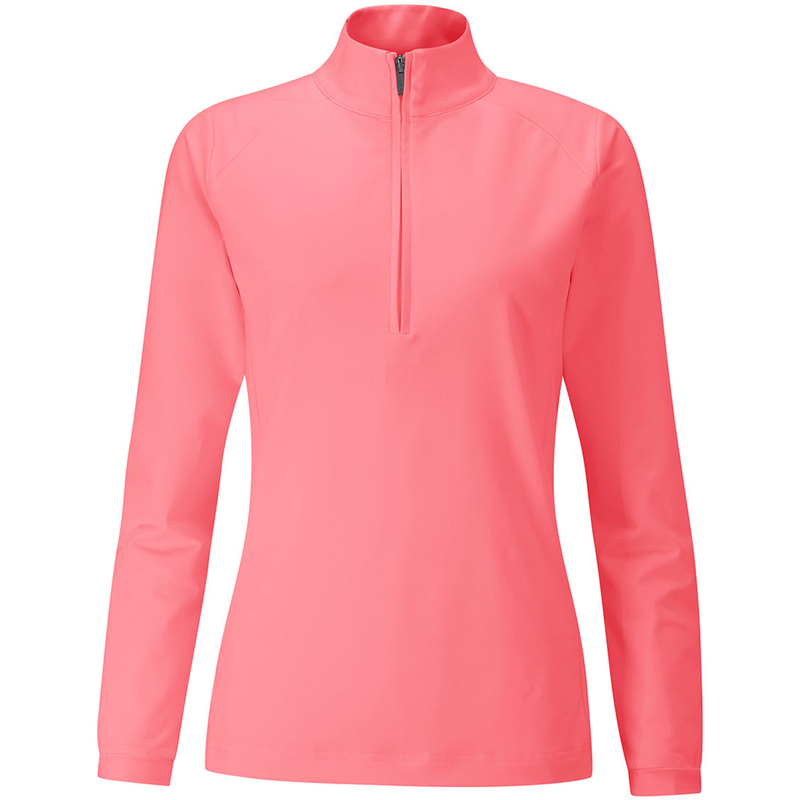 Each Sensor Cool garment is crease-resistant and engineered from stretch fabrics, designed to complement the athletic movements made during a golf swing. 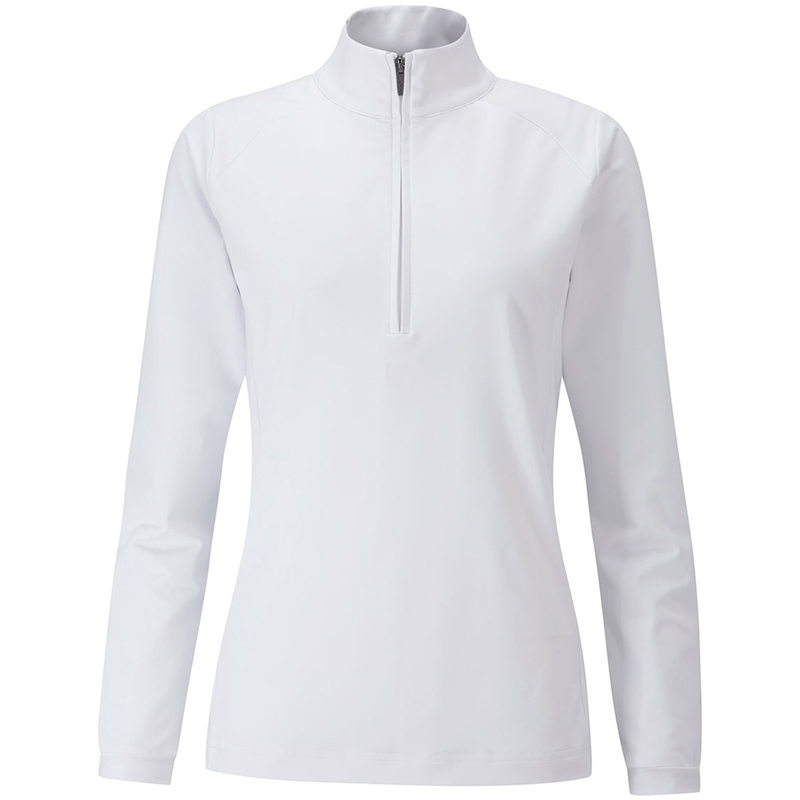 Engineered to be worn next to the skin, Sensor Cool moisture moving technology from PING draws excess perspiration away from the surface for exceptional comfort in play.